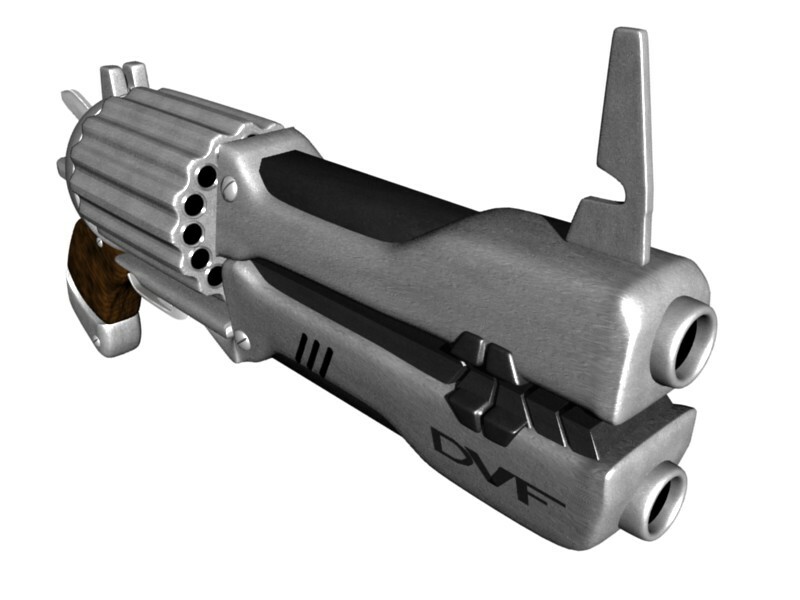 The "DVF HMR-D01" is a true masterpiece of DVF Light Weapon Technology. 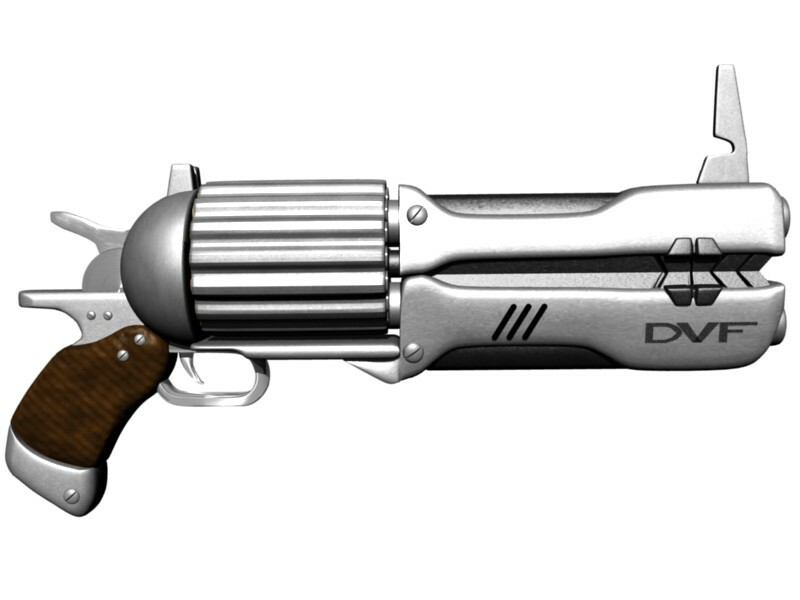 The most recent researches have all been pumped into this big, mean and powerful weapon, which can easily take whole armies down with it's two barrels and extended ammo-drum, which can be loaded with the double ammo amount of a normal revolver (6 -> 12). 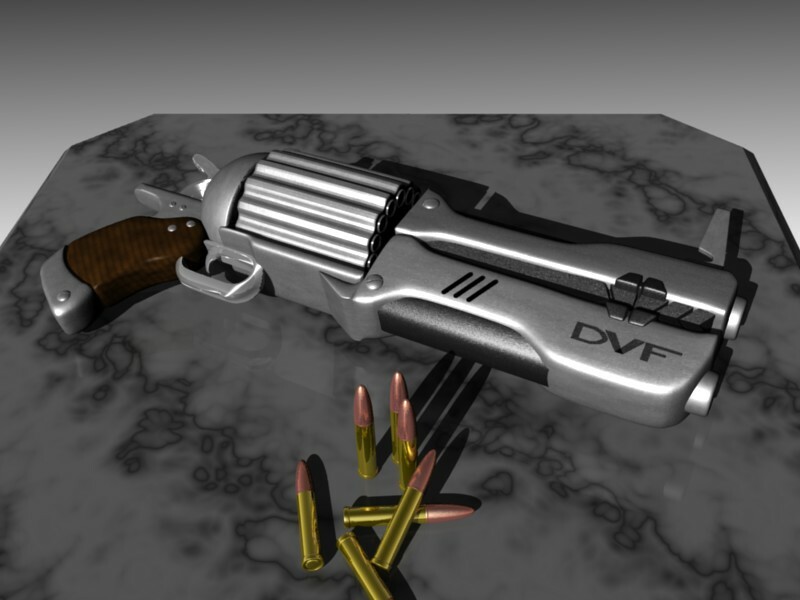 The "DVF HMR-D01" provides excellent accuracy as well as outstanding fire and penetration power but has a pretty strong recoil (due two the continuos firing possible because of the two barrels). Usually it's only provided to RTD Spec-Ops teams and only the finest soldiers with the best degrees. please delete the dvy coins and add it to my inventary. Thanks for buying at DVF!